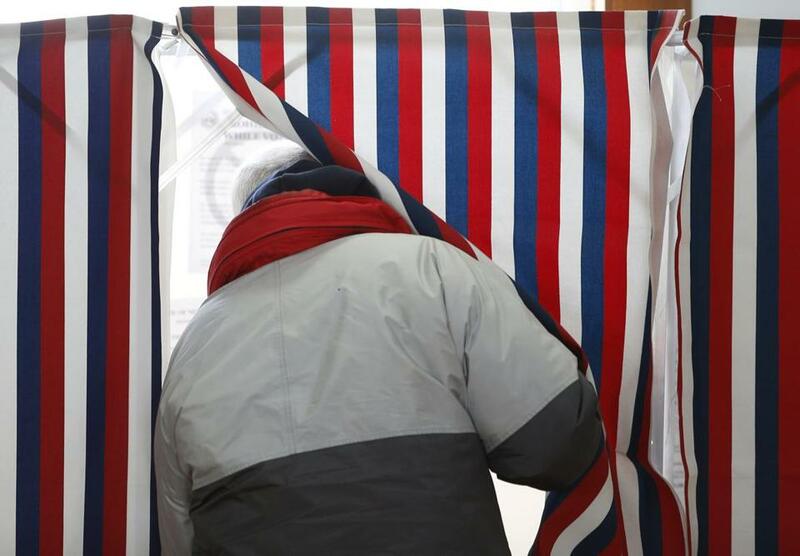 The US Department of Justice announced Monday that it will monitor Tuesday’s election by deploying staff to 35 jurisdictions across the country, including Malden and Lowell. Malden and Lowell are among the state’s most racially diverse cities, with non-Hispanic or Latino whites making up nearly half of the population. Under the Voting Rights Act, the two cities are required to provide election materials in other languages — Spanish and Cambodian in Lowell and Chinese, including Taiwanese, in Malden. Election monitors will collect information from polling stations, including “whether voters are subject to different voting qualifications or procedures on the basis of race, color or membership in a language minority group” and whether they are complying with language and voter registration list requirements. “Anyone caught will be subject to the Maximum Criminal Penalties allowed by law. Thank you!” he posted. Law Enforcement has been strongly notified to watch closely for any ILLEGAL VOTING which may take place in Tuesday?s Election (or Early Voting). Anyone caught will be subject to the Maximum Criminal Penalties allowed by law. Thank you! “The allegations simply do not pan out,” the report stated.